Accidents involving tractor-trailers or 18-wheelers are some of the most devastating wrecks on our roadways. Most deaths in large truck crashes are passenger vehicle occupants. The main problem is the vulnerability of people traveling in smaller vehicles. Trucks often weigh 20-30 times as much as passenger cars and are taller with greater ground clearance, which can result in smaller vehicles underriding trucks in crashes. Truck braking capability can be a factor in truck crashes. Loaded tractor-trailers take 20-40 percent farther than cars to stop, and the discrepancy is greater on wet and slippery roads. 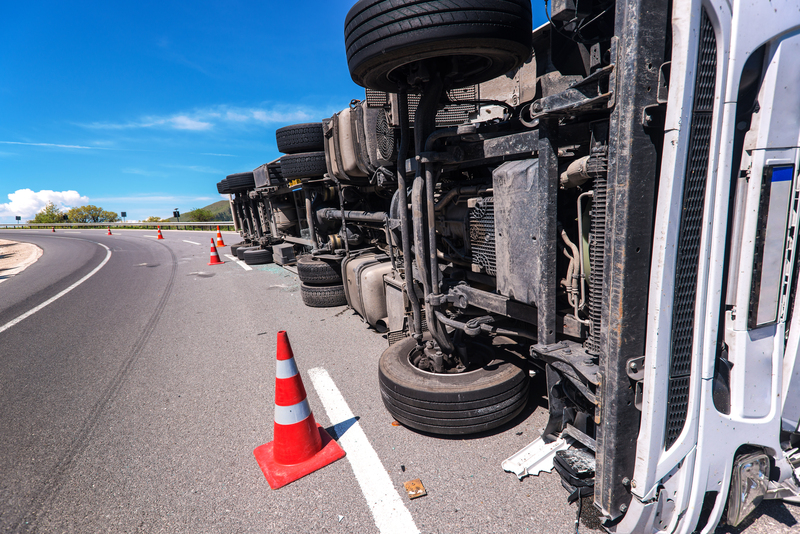 Accidents involving trucks are more likely to result in fatalities than car accidents, so it’s important for truck operators to be extra cautious.